Every professional person belong to any industry in the world has specific identity that make difference him from others. Logo is basically known as the corporate identity of any company, industry, organizations and individuals that reflects the company chores, tasks, brands and products. Some logo are very creative that need time to understand it, some are straight, some are insignia, some are typeface, some are monogram, means to say logo has different type of categories. Today i am very happy and excited to share with you my best 51 Free Premium Logo Collection. These logos are designed in illustrator, having different types of logos. 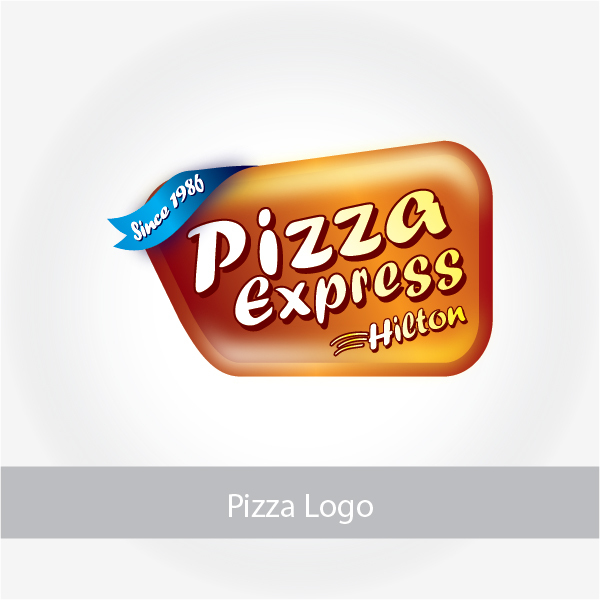 You can easily edit the colors and also use these logos according to your requirement. These 51 Free Premium Logo Collection can help you to design a professional logo for your customers. Feel free to download and enjoy. Again,thanks for free logo. Its look very nice.